The Charlotte Research Institute, Energy Production & Infrastructure Center (EPIC), Data Science Initiative, the UNC Charlotte Urban Institute and others are impressive on their own. Each of these flagship initiatives brings knowledge and drives innovation in various industries. But combined in one institution, working to serve the same mission, their power and reach are exponential. 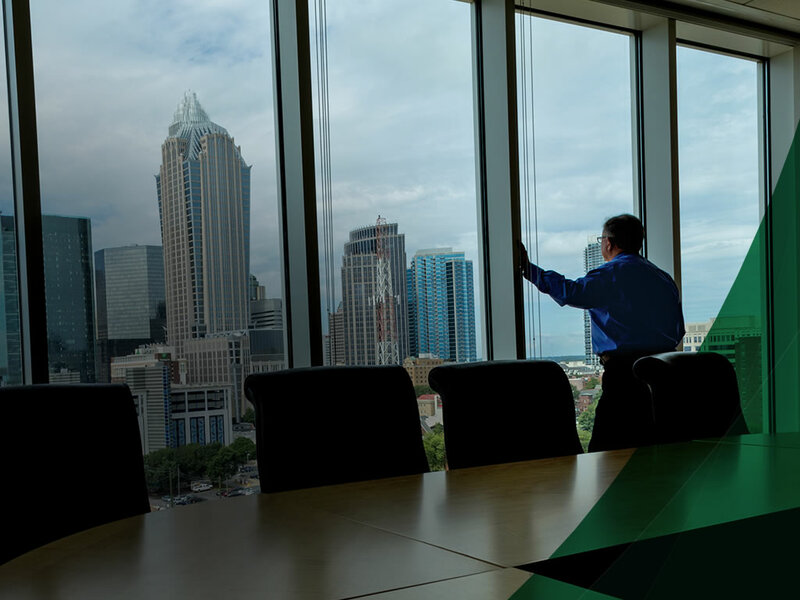 While these programs and partnerships will reinforce UNC Charlotte as an economic engine for the region, even more collaborations and ideas are yet to be realized. New developments require time, effort and funds. When you support our programs, we can recruit an innovative faculty seeking to expand the capacity of our students to meet the challenges of the future. We can place our graduates in jobs and advance the lives of people in the region. We’re predicting the realities of the future and rethinking the way we work in health, energy, business, education, society and other areas to better mankind. If the university sees a need, we partner or lead the way to find solutions quickly. Forward thinking begins with the spirit of cooperation. He saw a challenge in hiring engineers and the chance to prepare tomorrow’s workforce. “Applicants increasingly lacked skills essential to the job,” he says. “There was a hole in training young engineers to replace the retiring workforce operating an aging infrastructure. UNC Charlotte agreed, so they were the competitive advantage in our backyard,” he says. “We partnered with legislators in Raleigh to fund new programs, and EPIC was born.” The Energy Production & Infrastructure Center (EPIC) focuses on research and education to promote cleaner, renewable energy. 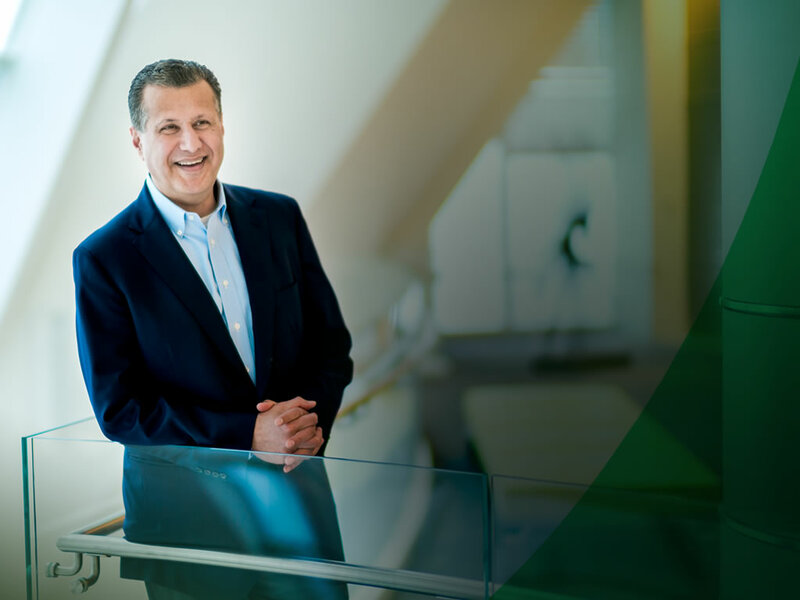 “After considering what we wanted and what the region needed, UNC Charlotte responded in a big way,” he says. Dhiaa considers UNC Charlotte to be a strategic tool for the economy, and that’s one reason why he’ll continue to support it. “You cannot accomplish economic development without a significant university presence. UNC Charlotte is key for our region to prosper. Majored in mechanical engineering at Lee College of Engineering and now is an EVP at Duke Energy, a Trustee of UNC Charlotte and the Chair of EPIC. "This is the right environment for entrepreneurial thinking and collaboration. 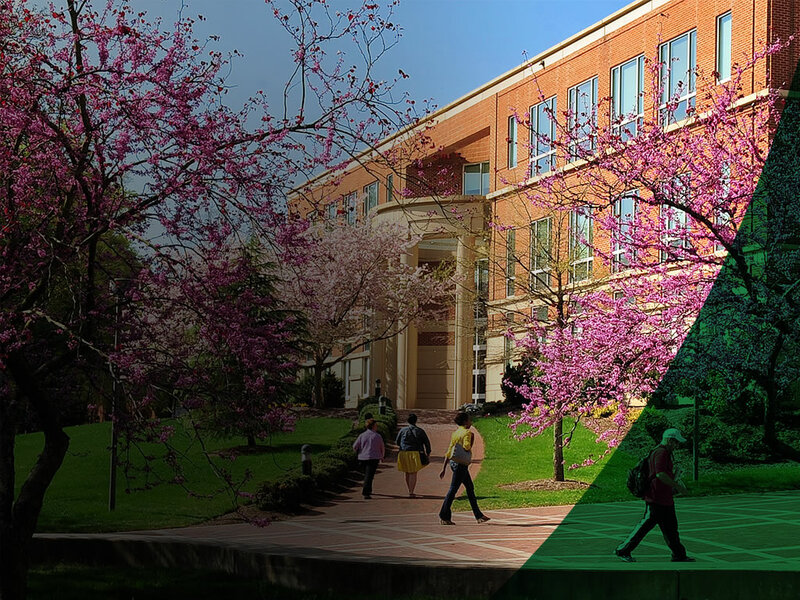 UNC Charlotte has a ‘can-do’ attitude, and things are not only possible but probable to happen if you do the work. The university allows you to care and work on the projects that matter. Everyone has the freedom to push ideas, not agendas. You can trust people to do the right thing. It’s a dynamic place for all the right reasons. I love it." "In the Applied Technology Program, I capitalized on my 17-month internship with Bank of America by taking on challenges and learning as much as I could. I honed my skillset, saw firsthand how finance and technology overlap, then secured a full-time job early in my senior year. I was already familiar with the corporate culture, so I on-boarded immediately. If Charlotte could duplicate this selective program with other industries and expand the pipeline to the working world, that would be a huge win for everyone." Majored in finance at Belk College of Business and now is a Finance Management Associate at Bank of America.